Shannon Catsoradis, president and CEO of Kansas Action for Children, says policy restrictions have reduced access to cash assistance for low-income Kansans. Gov. Sam Brownback has touted his administration’s success in reducing dependency by moving families from welfare to work. However, a Kansas children’s advocacy group that released an overview earlier this week on families removed from cash assistance said the data only supports the first half of that position and that families are being pushed deeper into poverty. Shannon Cotsoradis, president and CEO of Kansas Action for Children, said policy restrictions have reduced access to cash assistance for low-income Kansas families. She singled out the Hope, Opportunity and Prosperity for Everyone (HOPE) Act, which lowered the lifetime limit for cash assistance from 48 months to 36 months, as accelerating the rate of families leaving the Temporary Assistance for Needy Families program. 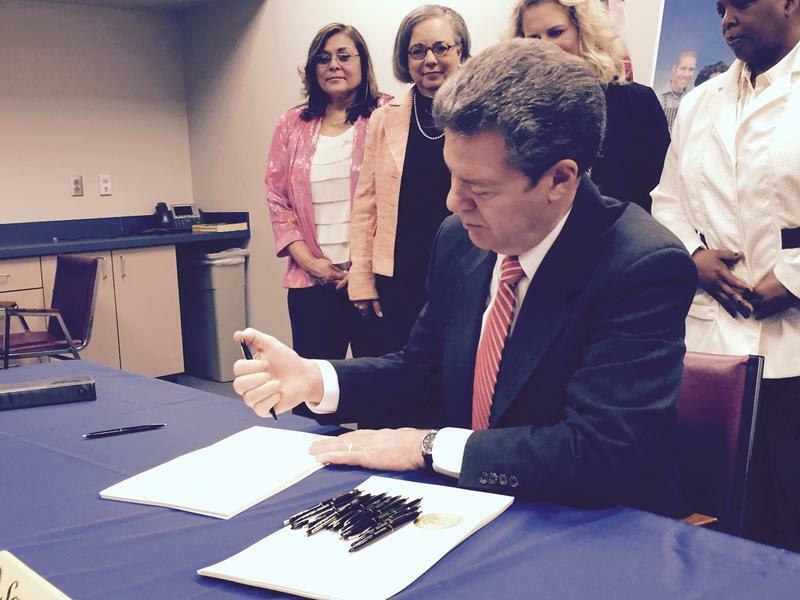 Brownback signed the HOPE Act into law in April 2015. About 200 families hit the new limit and were removed from the program in January. Theresa Freed, spokeswoman for the Kansas Department for Children and Families, said more people are working because of the requirements. About 450 Kansans receiving TANF reported new employment in November, the most recent month with data available, she said. The number of Kansas families receiving TANF has been falling since 2005, with the exception of a partial rebound in 2010 and 2011. In 2005, an average of 17,118 Kansas families with 30,321 children received TANF benefits each month. So far in 2016, the monthly average is far lower at 5,506 families and 9,630 children. It isn’t clear how many of those families left TANF because they obtained employment. In 2006, the U.S. Department of Health and Human Services reported about 41 percent of TANF cases that were closed in Kansas listed the reason as “employment.” In 2014, the most recent year with data available, only about 9 percent of closed TANF cases cited employment. Families also can be removed from TANF if they hit federal or state time limits, fail to fulfill work requirements, break a program rule, voluntarily leave the program or are deemed uncooperative, for reasons such as missing eligibility appointments. Freed said the records likely understate the number of Kansans who became employed, because some people who get jobs stop returning calls or request that their case be closed without providing a reason. About 20 percent of TANF closures in 2014 also are listed as for an unknown reason, she said. In 2005 it was about 9 percent. “It is likely more have obtained employment but simply do not report that,” she said. It isn’t clear if imprecise reporting entirely explains the decrease in closures due to employment, however. As unemployment increased from 2006 to 2010, the percentage of cases closed due to employment dropped off. The employment closures didn’t rebound as unemployment began to drop again in 2011, however, and it isn’t clear why the two measures no longer tracked closely through 2014. Since 2011, the state has lowered the lifetime TANF limit from 60 months to 48 months, and then again to 36 months; shortened the time mothers of infants could go before resuming work or searching for a job; and increased the length of time recipients could be excluded from the program for not meeting work or child support requirements, according to a report this month from KAC. Some other restrictions, including requiring job readiness screening and eliminating some hardship exemptions for families that hit the time limit, also took place under prior administrations. The state also made some changes that let more people remain eligible, including allowing disabled veterans to count their payments from the Veterans Administration as earned income. More changes may be coming. Senate Bill 372, proposed in February, would lower the lifetime TANF limit again, to 24 months. DCF estimated about 420 families would be affected. The bill, which passed the Senate 31-8, is among the measures being negotiated by a conference committee seeking to reconcile differences between House and Senate versions of several bills. The conference committee is expected to resume its negotiations when lawmakers return on April 27 for the final weeks of the 2016 session. In recent years, many Kansans who no longer receive TANF remained below the poverty line, which is $11,770 a year for a single adult. Those who reported they were employed when they left TANF in 2014 had an average monthly income of $1,107, or $13,284 annually. About 52 percent had no income other than TANF, and the 48 percent who did have some other source of income only received an average of $575 per month, or $6,900 per year, from work or other sources. Still, for many that may have been a higher income than under TANF. The program only covers families in deep poverty, with a maximum of $6,228 in other income allowed for a family of three. Families that live in lower-cost counties or don’t have other income have lower limits. Cotsoradis said studies have shown that children who have access to extra income and security through TANF and other safety net programs, such as food assistance and Medicaid, grow up to have higher earnings and are less likely to be involved in violent crimes or become teen mothers. More stringent limits on lifetime cash assistance have kicked in, a change that means nearly 200 families in Kansas received their last cash assistance payment at the start of January. Gov. Sam Brownback signed a bill in April lowering total lifetime eligibility for Temporary Assistance for Needy Families, a form of cash assistance, from 48 months to 36 months. The cutoff was planned for July 1, 2015, but the Kansas Department for Children and Families opted to delay it six months. 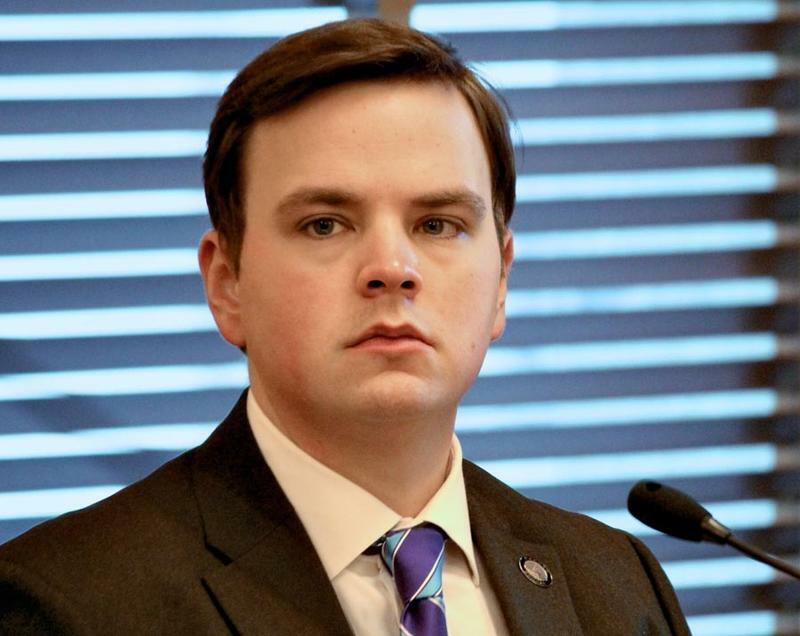 The Kansas Senate on Thursday approved a bill to further tighten welfare eligibility rules. The measure – Senate Bill 372 – adds new restrictions to rules established last year in a controversial bill that drew national attention. 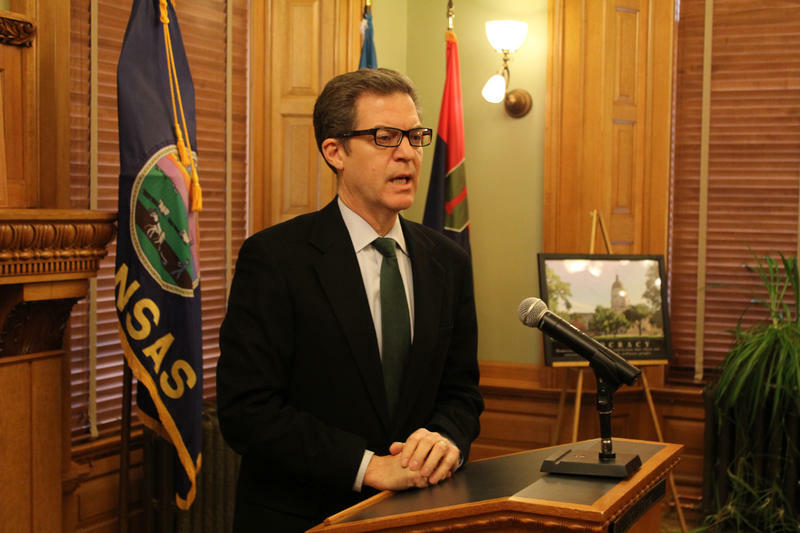 Kansas Governor Sam Brownback made his case Thursday for why Kansas food stamp reforms should be a national welfare-to-work model, even though the study he used to support his claim showed almost 80 percent of Kansans affected remained in poverty.